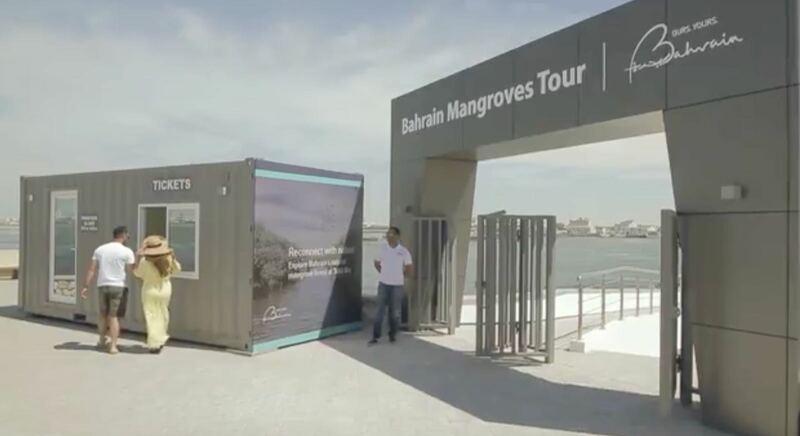 “It gives us great pleasure to announce the launch of mangrove tours in Tubli Bay in collaboration with the Supreme Council for Environment. 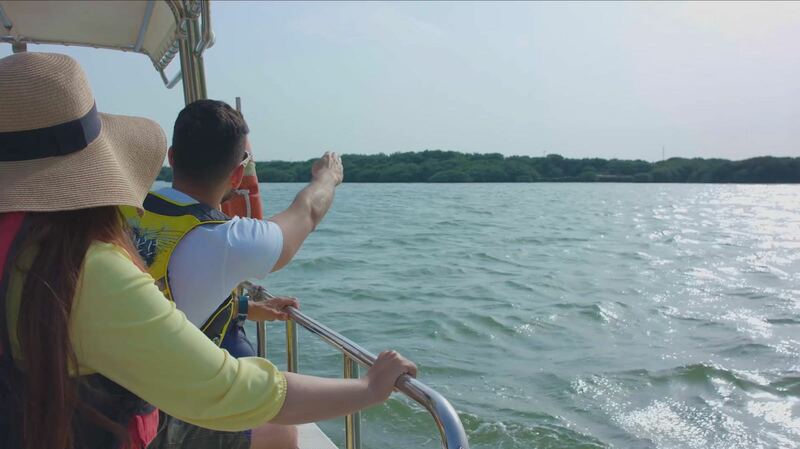 We aim to provide all visitors unique experiences through the various attractions and activities offered in the Kingdom. 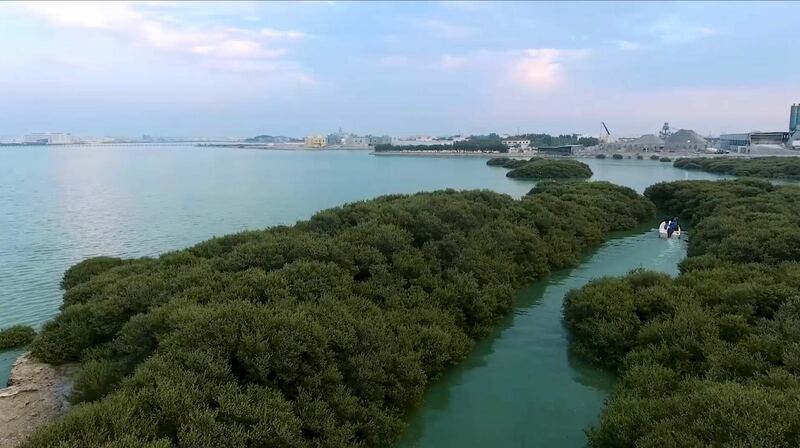 This comes as part of the BTEA’s long-term strategy to further develop the Kingdom’s tourism sector under the slogan ‘Ours.Yours.’, which contributes towards the Kingdom’s economy and the Economic Vision 2030,” said the Chief Executive Officer of BTEA, H.E. Shaikh Khaled bin Humood Al Khalifa.